Our award-winning designs and intuitive user interfaces are designed to specifically address our clients' functionality goals and adhere to their unique business rules. Our talented team of graphic artists, digital strategists, web developers, app designers, digital marketers, and project managers work in a collaborative environment on projects for each of our clients. Get well ahead of your competition that is using brochure-ware website templates, let us create a website that drives traffic, leads and conversions instead of just another cookie-cutter presence. From nuts to bolts we can assist in analyzing your competition, create content that matters, and creating a website that communicates your message effectively and converts visitors. We can get started with a full project scope if you have one prepared or help to develop one with you to make sure the end result is what you want. Digibits Media provides WordPress services from strategy planning to complete website design and development. We can offer full data migration, exhaustive API integrations, site scalability, performance tuning as well as long-term maintenance. We have developed websites, interfaces, and portals for start-ups, small to mid-size businesses, as well as multinational enterprise organizations. 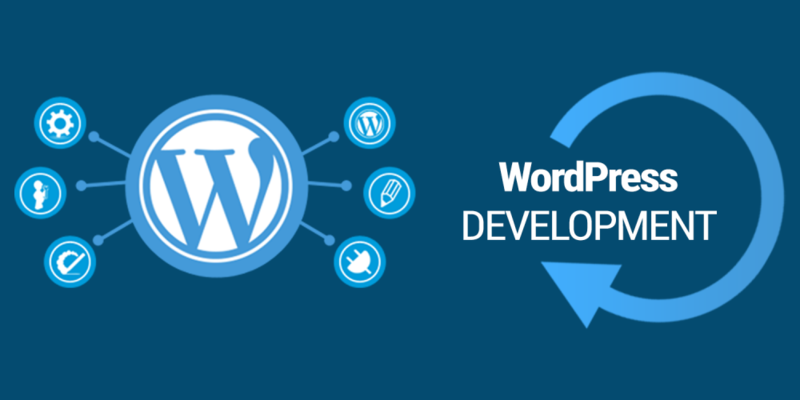 If you have an existing WordPress site that needs attention or need a new site developed in the WordPress Framework, we can help. We have designed hundreds of top quality eCommerce websites for over the past decade. We partner with our clients to develop an efficient, high-functioning, scalable and attractive eCommerce website that drives sales quickly, easily and efficiently. Nothing hurts an online sale or lead like a website that forces potential customers to strain or hunt for the option or button they are looking for. 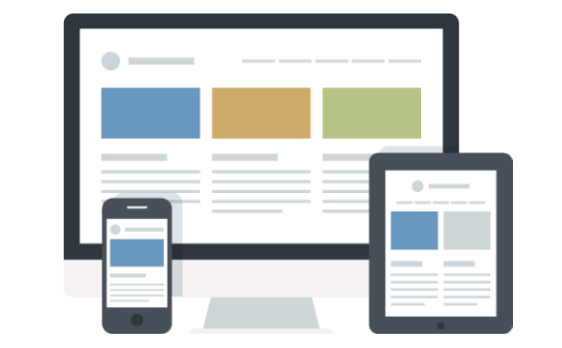 Responsive design is a method of website development that makes a website look great any device. We create websites that are visually appealing, easy to use, highly optimized, convert visitors into customers, encourages growth, and works that way you want it to. With clear calls to action and SEO optimization, we make sure you are set for success. Do You Need A Content Management System For An Existing Website? Many clients come to us with an existing website developed long ago and scratched together over time, with no means to effectively manage the website. This often leads to large amounts of frustration, a poorly ranked website and one that is left neglected due to the process required to update, change and preform maintenance. 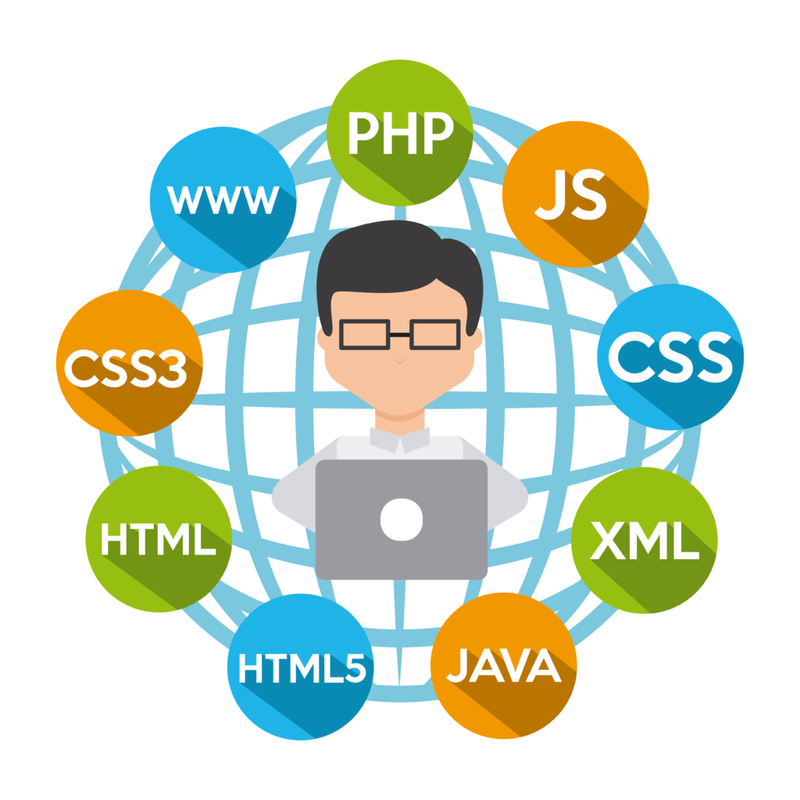 We can design a custom CMS platform, or transition you into a popular Content Management System such as WordPress, Joomla, and more. Based on your specific website needs and business goals we will bring new life, productivity tools, monitoring tools and ease of use to your site seamlessly with no downtime. 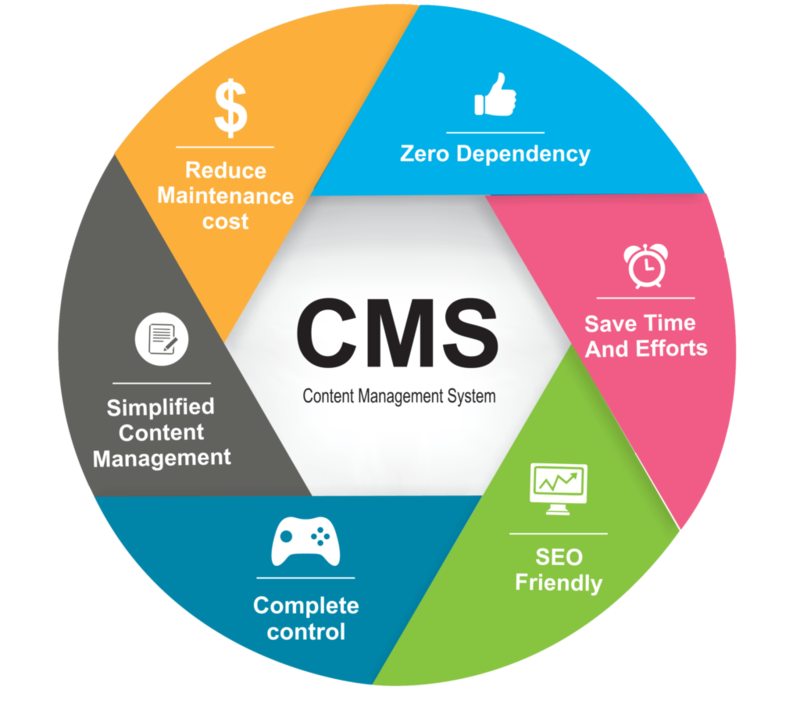 One of the core advantages of CMS is that it enables anyone to create functional pages, posts or upload and modify content themselves, without having to be a technically proficient or leaving you to outsource the work. We can deliver anything you need with Core PHP Custom Development, but we can also work with the frameworks, platforms, and libraries you already use or prefer.